Did you know the last time the earth had average temperatures like we do today, earth’s sea levels were more than nine meters higher? That doesn’t sound good. We just watched this compelling video that describes the problem of climate change in just over three minutes. Watching and sharing videos like this is important to us because we care a lot about our play time—skiing, surfing, and climbing—and we want our kids to enjoy the outdoors. 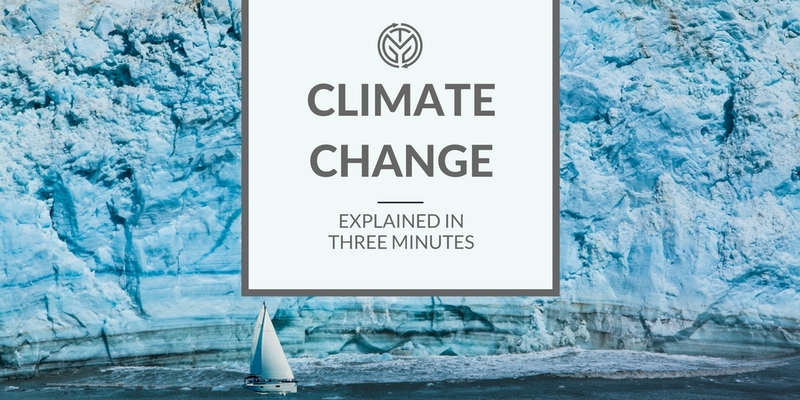 There are a lot of climate change misconceptions whether you believe it’s happening or not. Videos like this provide information so that you can come to your own conclusions about how big a problem it really is. Check out the video here and let us know what you think.